Don’t be a dork! 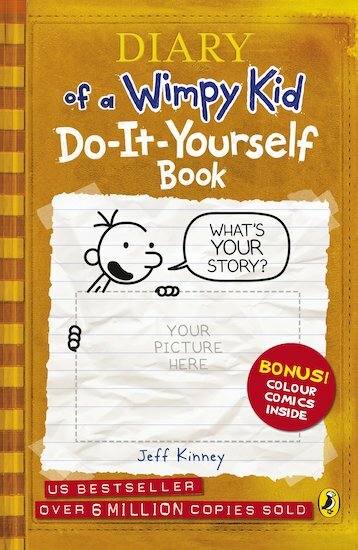 Keep your own cool journal just like the Wimpy Kid does. Draw crazy cartoons, tell funny stories, and chortle at fab comic strips! 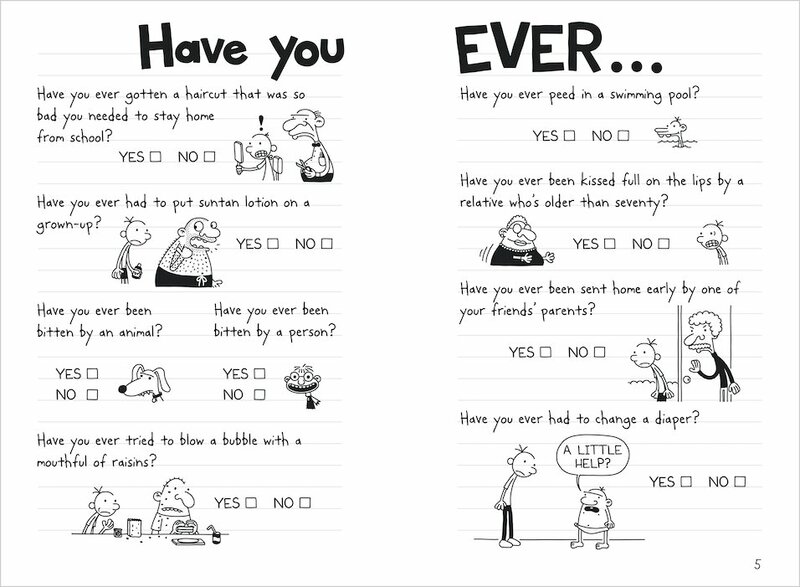 In this DIY book you can tell the story of YOUR life, which is hopefully not quite as wimpy as poor Greg’s. If something funny happens – write it in! 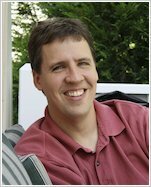 If something awful happens – write it in! And if something super-embarrassing happens, you definitely have to write it in! That’s what the Wimpy Kid would do! This book is good because you can write whatever you want in it. This is awesome and very funny. This is amazing. Now i can keep my own journal like Greg Heffley does and fill it with my comics, and stuff.